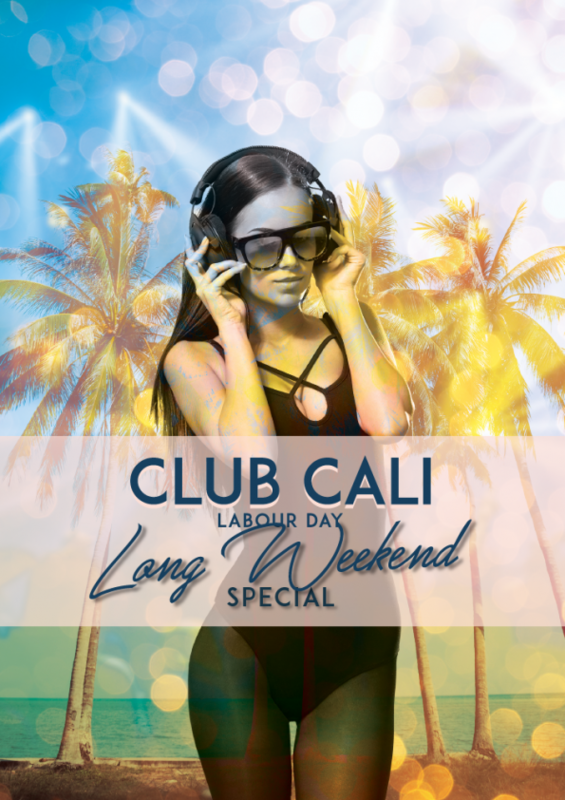 Welcome to Club Cali Labour Day Long Weekend edition. 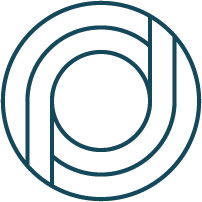 We have an epic DJ line up which is not to be missed, check it out below. SATURDAY $10 after 10pm on the door.